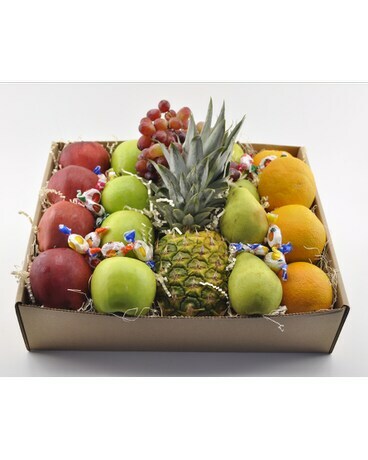 The freshest assortment of fruits including apples oranges pears pineapple and grapes accented with hard candies arrive in a corrugated gift box. Upscale your assortment to $59.95 please specify when ordering. 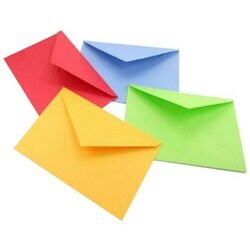 Contact a floral and gift consultant to assist with out-of-town fruit gift box delivery orders. "Delivery available to the 48 contiguous states."